Every two years, the Bavarian state capital of Munich awards prizes to outstanding artists and designers working in Munich in the areas of fine arts, architecture, design, photography and jewellery. 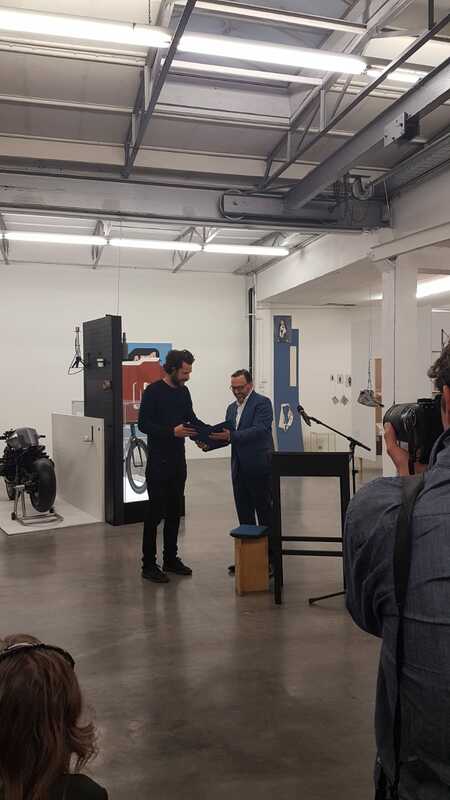 This year’s design prize went to Christian Zanzotti. „In his work as an industrial designer, Christian Zanzotti is looking for new ways to symbiotically combine material and form. He explores innovative production technologies and creates surprises with unmistakable interpretations of everyday products. He has created a considerable repertoire of works in the five years since he founded his design studio in Munich. This includes commissioned works as well as his own objects, which he produces in limited editions. Zanzotti always returns to his alpine homeland of South Tyrol. The archaic rigour of his designs reflects his close connection to nature. He completed his studies in Munich and then worked for studios such as Hannes Wettstein and IDEO. His encounter with the high-tech material carbon was a particularly intense one: the result is the extremely light citybike COREN. Together with his team, Zanzotti creates elaborate individual objects, such as the Riedel Glass Sphere in Kufstein, or the interior of the Rossini Cocktail Bar in Merano. In contrast, he also produces serial products such as the award-winning glass bottle for Puni Whisky and the minimalist Shicha IOOI. 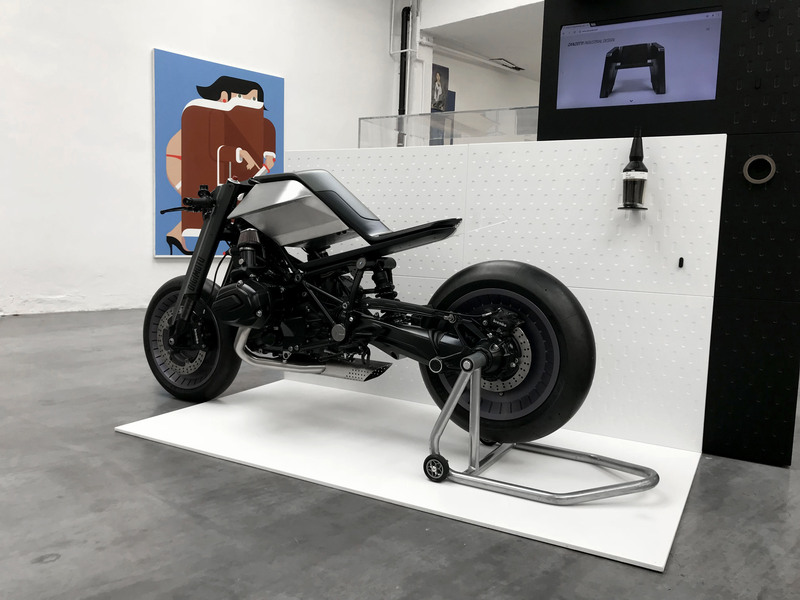 His futuristic motorcycle study Digimoto – experimentally designed entirely in virtual space – is even more visionary.